Manga artist Misaki Mizuki returns to her hometown of Katanakagusuku Village after taking on a job to produce cartoons set in the town. Unable to connect with the local atmosphere Mizuki struggles to produce any cartoons and instead spends her days just making sketches of the landscapes. Meanwhile, members of the local youth society are under pressure to make up the numbers for their performance of the traditional dance, “South Island.” Traditionally a male-only dance, the increasingly desperate members plot to recruit a reluctant Mizuki to their cause. And so Mizuki’s “South Island” begins. This movie was created with a will to convey the challenges faced in passing on traditional arts and culture to young people today. 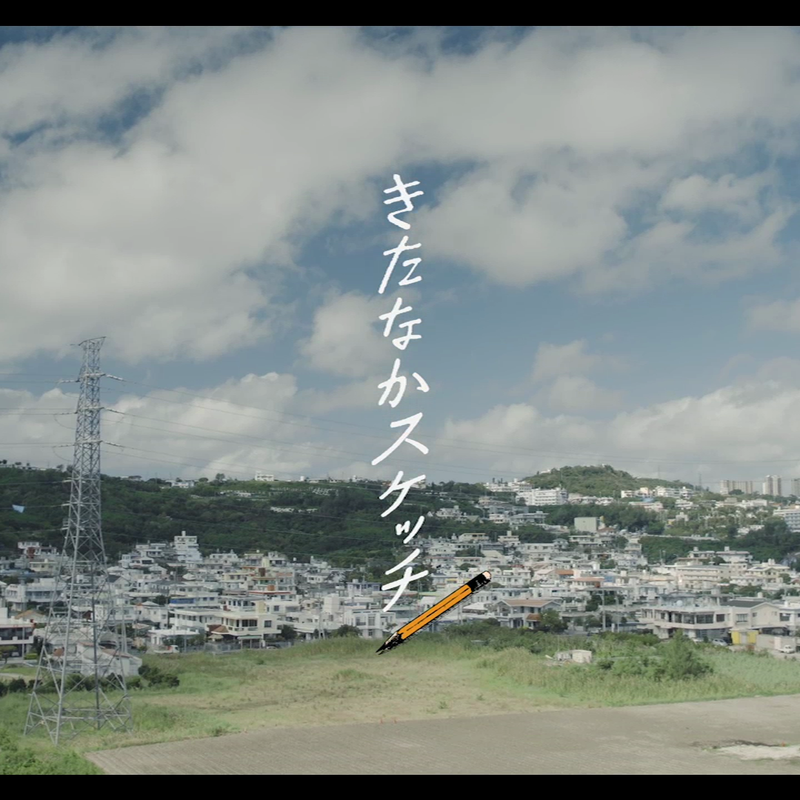 We would be delighted if, through this movie, people can come to know the small village of Kitanakagusuku-son in Okinawa. Kitanaka Sketch combines warm comedy and human drama to convey the challenges communities face in the preservation of their traditional arts and in doing so explores the importance of family, friendship, and the self of those involved.